Varyag, was a Russian protected cruiser. Varyag became famous for her crew’s stoicism at the Battle of Chemulpo Bay. 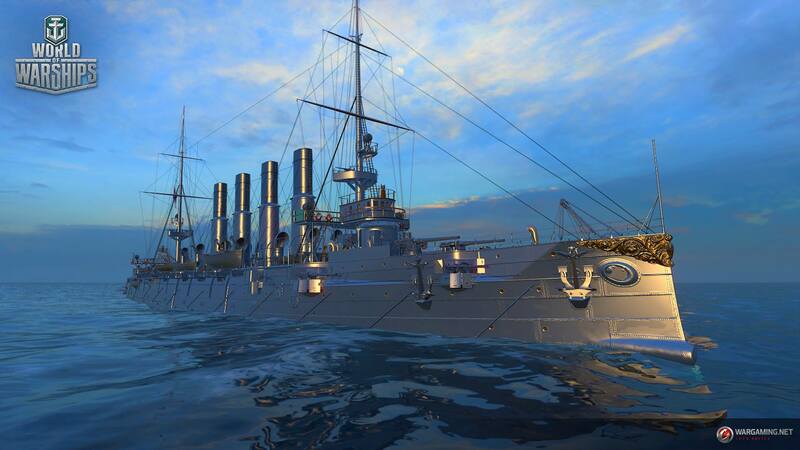 It will be introduced in the game as a Tier III Cruiser, possibly premium.